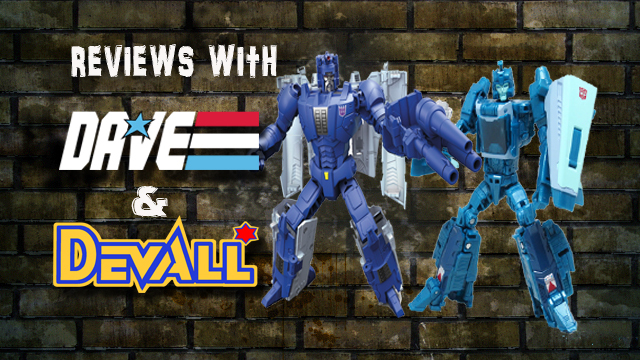 Dave and Devall are BACK with an all-new toy review! 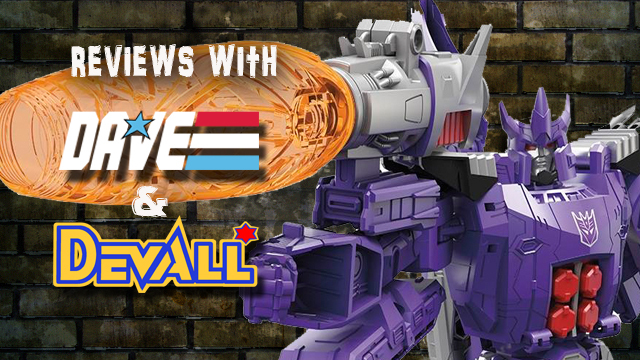 This time, the duo brings you a look at the newest Takara Transformers Masterpiece figure, Laserwave, better known as Shockwave! Come check it out! Dave is back with an all-new Unboxing Special! Come join him as he cuts the tape and reveals what is in the box received from BigBadToyStore.com! D&D Toys and Collectibles Episode 210: Toy Fair 2016! 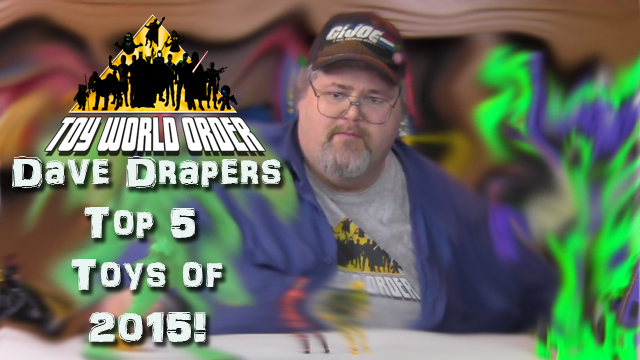 ToyWorldOrder Presents Dave Draper Top 5 Toys of 2015! 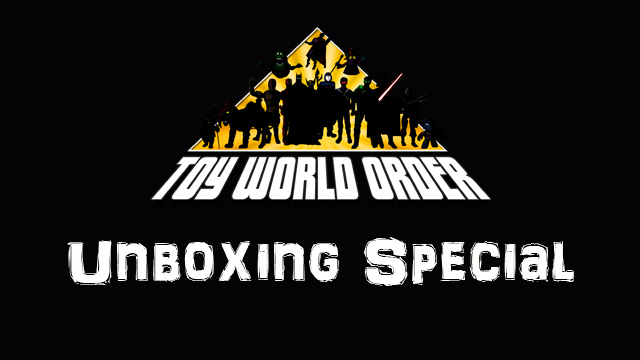 Come join Dave Draper as he presents his top 5 toys of 2015! Devall and Dave are BACK for an all-new G.I. Joe AND Transformers Review! This time out, they take a look at the Transformers and G.I. Joe Collectors Club shared exclusives, Marissa Faireborn with Afterburner and Old Snake with B.A.T. drones! Come and check them out! 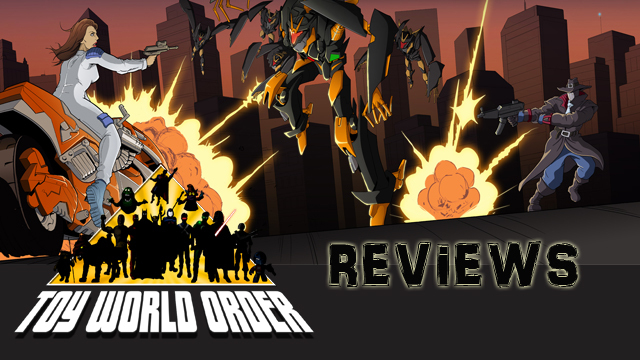 Dave and Devall are BACK with an all-new Transformers review! 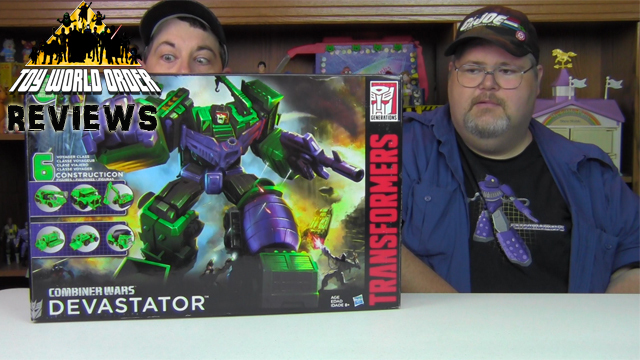 This time, the best friends and toy nerds un-box and check out the Titan Class release of Devastator from Hasbro! What do they think? Come and find out! D&D Toys and Collectibles Episode 183: The Return of Pixel Dan! 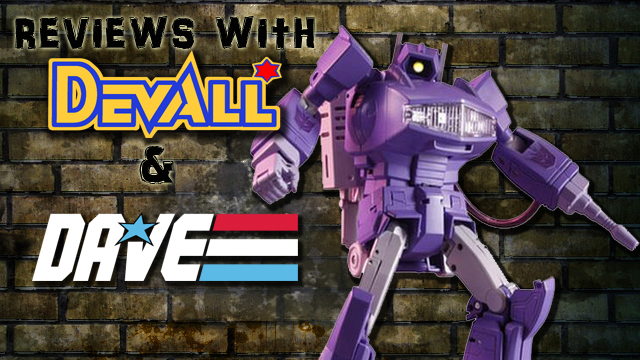 Devall and Puppet Devall are BACK with an all-new Transformer Review! 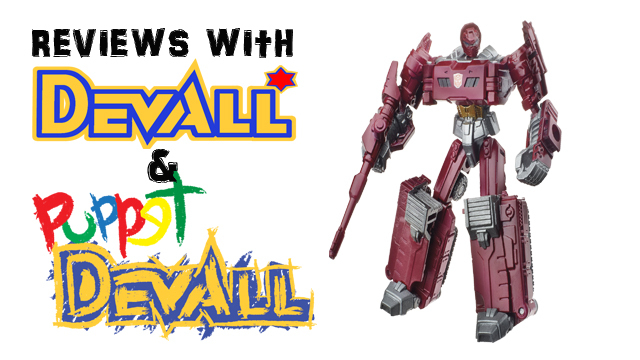 Come check out their look at the Combiner Wars release of WARPATH!